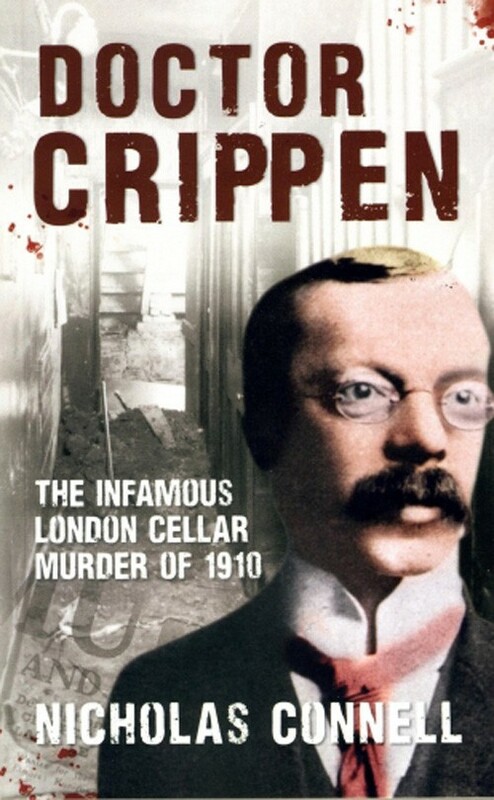 Explore Britain’s dark criminal history through the fascinating objects that have been hidden away in the Crime Museum at Scotland Yard, a collection that, although world-famous, is so sensitive it has never before been opened to the public. 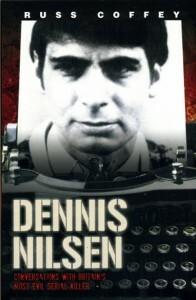 Each object tells its own story: the briefcase with a concealed syringe owned by the notorious Kray twins; the gun Ruth Ellis used to murder her lover David Blakely; a burnt-out computer from the Glasgow airport car bomb; a picture from the property of serial killer Dennis Nilsen of the grisly drain that was blocked with human body parts; and the gun that Edward Oxford fired at Queen Victoria on 10 June 1840 in a failed assassination attempt. 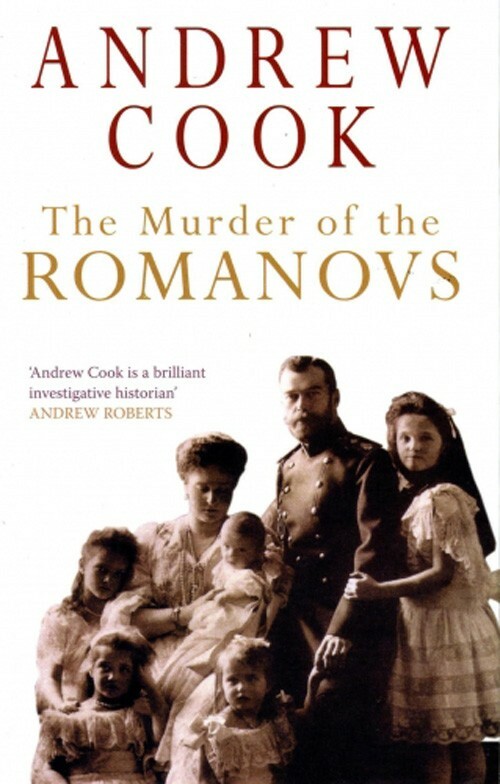 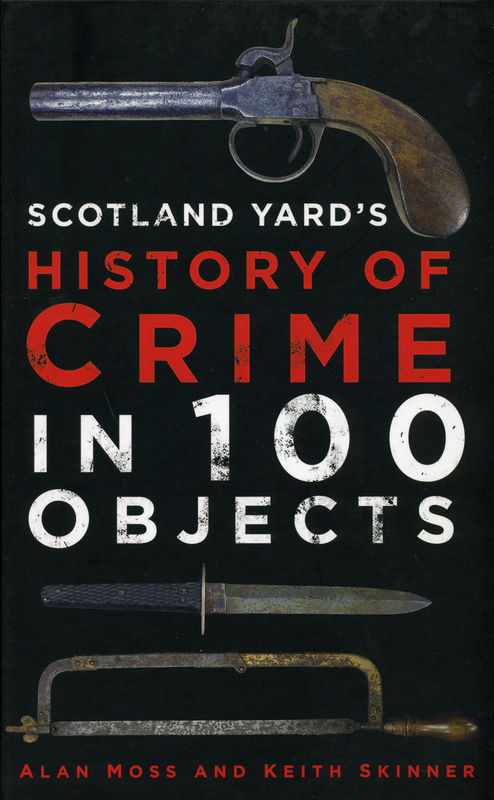 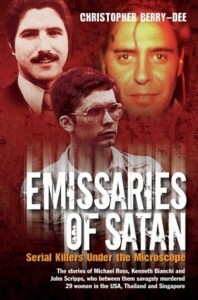 This is an absorbing, sometimes shocking and often disturbing journey through 100 objects of criminal history, some of which have never before seen the light of day. Peer within to experience a unique insight into the crimes and criminals that have passed through Scotland Yard.